You can help provide safer cancer treatments for children. Donate today. 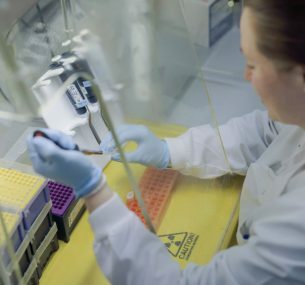 …could help save children diagnosed with cancer by funding vital specialist research into childhood cancer. 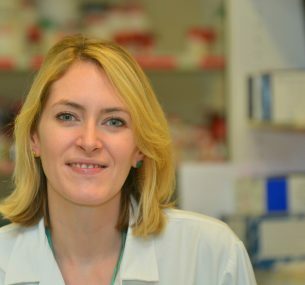 …could help fund research fellowships, so scientists like Kathleen Birley can focus their work on saving young lives. …could help fund research that aims to find new courses of drugs to avoid treatments which can cause lasting damage. …could help doctors research the damage that cancer drugs can have on growing children so safer treatments can be found. 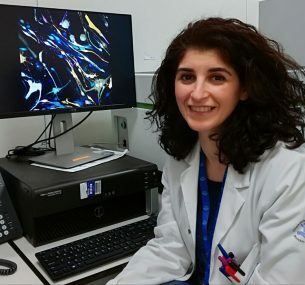 …could help a researcher like Dr Maria Vinci develop kinder and safer cancer treatments that will reduce devastating side effects. 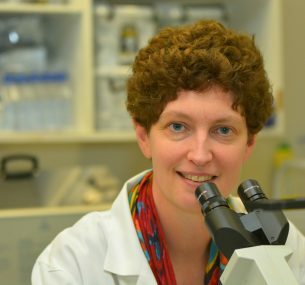 …could help a researcher like Dr Karin Straathof look at new ways to treat neuroblastoma, that will cure more children and be gentler on their bodies. 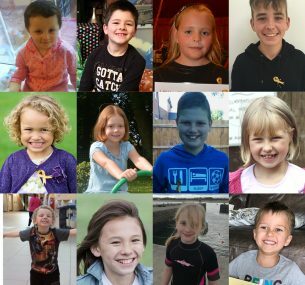 Every day, 12 families in the UK will be given the devastating news that their child has cancer. To mark 2019’s World Cancer Day on February 4th, we will be raising awareness by shining a spotlight on this concerning statistic and asking our supporters to consider donating £12 to support young cancer patients and to keep their families together. For every £1 you donate, we spend 83p fighting the injustice of cancer in children. Luke received his diagnosis four days before Christmas when he was just six months old. His mum shares their story. We're funding research to help us better understand childhood caner and find more effective, less toxic ways of treating it.